You will love this Kaysville location! 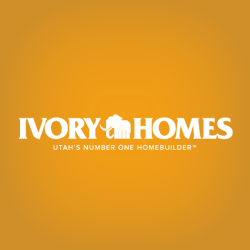 Located near Davis High School, Davis Park Country Course, Intermountain Layton Hospital and the Layton Hills Mall, this is the perfect place to buy a home. If you are commuting to Salt Lake City or Ogden, you will be just 20-25 minutes away. Buy now because there is no HOA fee and large 1/2 acre lots!